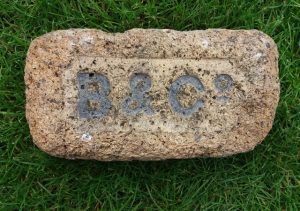 Found in Falkirk. 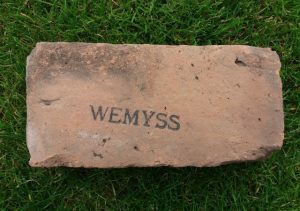 Wemyss Brick Co. Works, Methill, Fife. 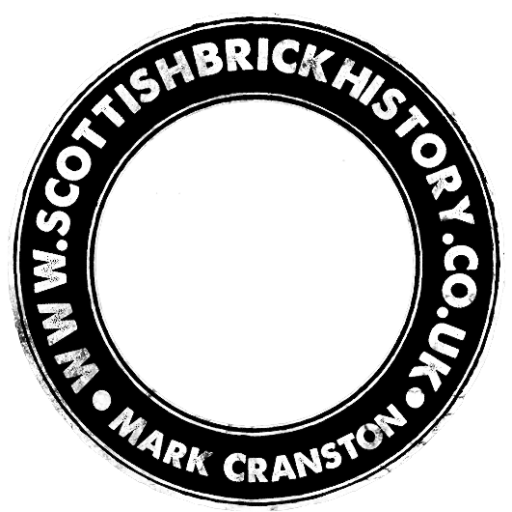 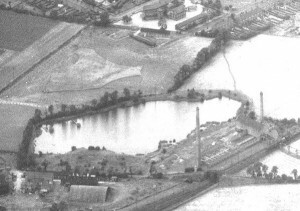 . . . .
Canmore Info Below – 17/09/1846 – Fife Herald – Lochgelly brick and tile works to let. 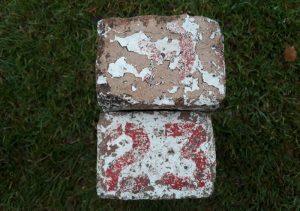 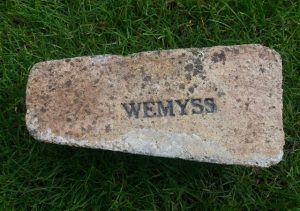 Found in Fife by TM Wemyss firebrick. 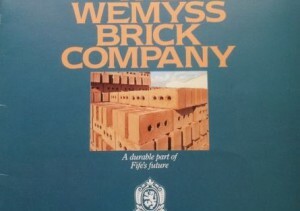 Lettering with serifs. 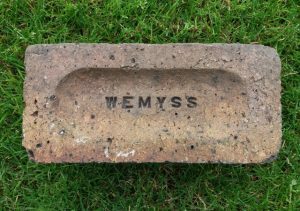 Wemyss Brick Co. Works, Methill, Fife. .
Found Methil Wemyss Brick Co. Works, Methill, Fife . 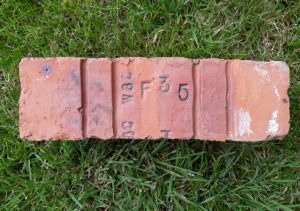 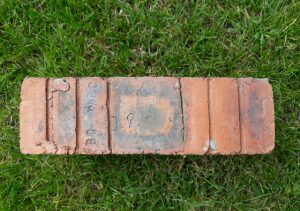 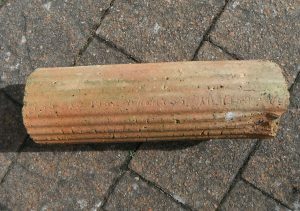 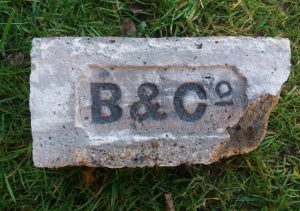 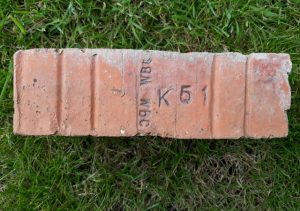 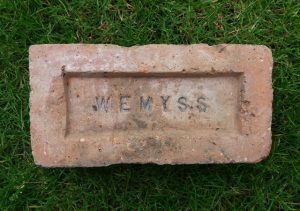 . . . .
Found in Fife by TM Wemyss Brick Co. Works, Methill, Fife. 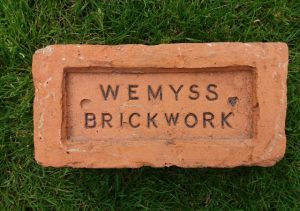 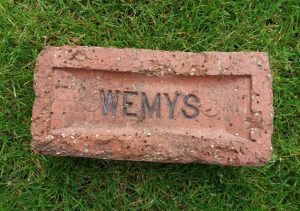 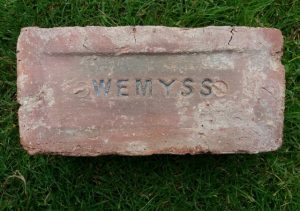 . . . .
Found West Wemyss Wemyss Brick Co. Works, Methill, Fife. . . . .